As soon as you’ve walked down the aisle hand in hand with your partner, all focus will be on the celebrations to come. Making sure you have quality entertainment lined up for your guests is a great way to ensure that they have an exciting day, and that you share laughs and special moments with all your loved ones. Here are some fool proof entertainment suppliers we think you’ll love. 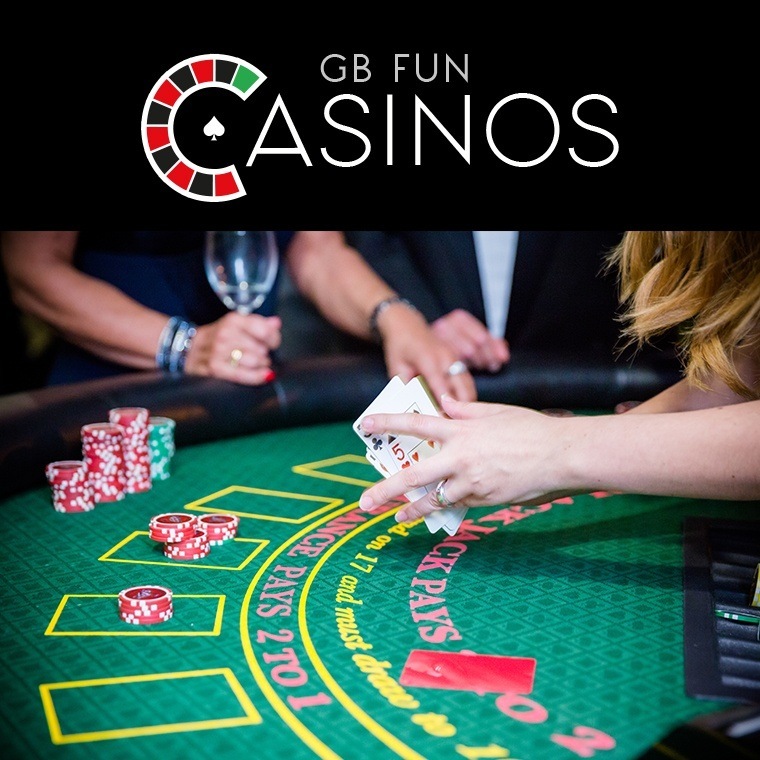 The team at GB Fun Casinos have worked in Casinos all around the world delivering 5-star experience including casino table hire and croupiers. Prepare yourselves for an evening of entertainment without the risk of losing any real money! Sam Fitton is a North West world class and award winning close-up magic champion! He grew up on a steep street in Ramsbottom and began to learn magic at an early age alongside acting lessons which helped Sam soon develop a great understanding of performance and magic. 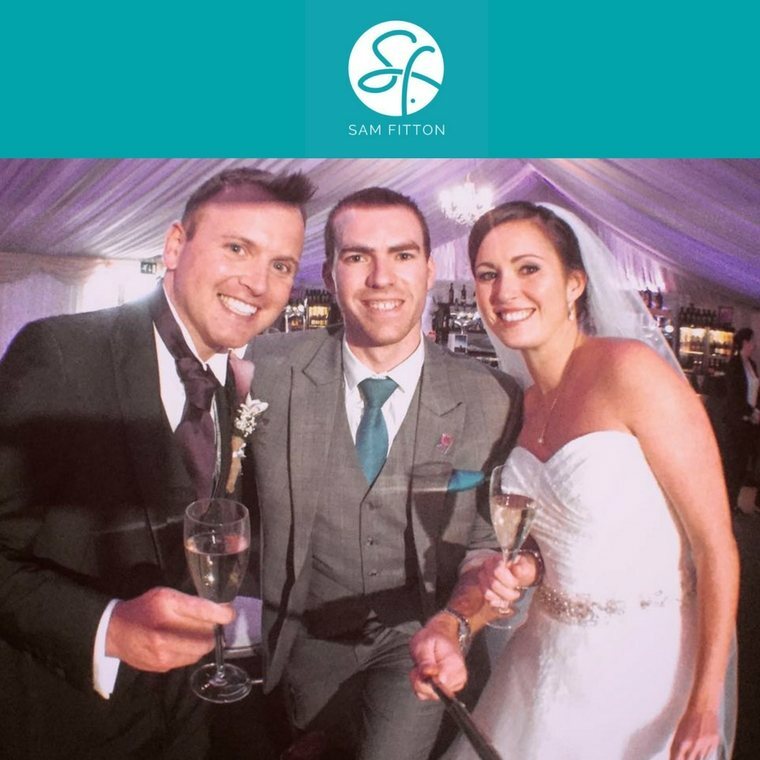 In January 2015, he was awarded the ‘UK’s Best Wedding Entertainment’ and continues to entertain, astound and enthrall his clients across the UK. 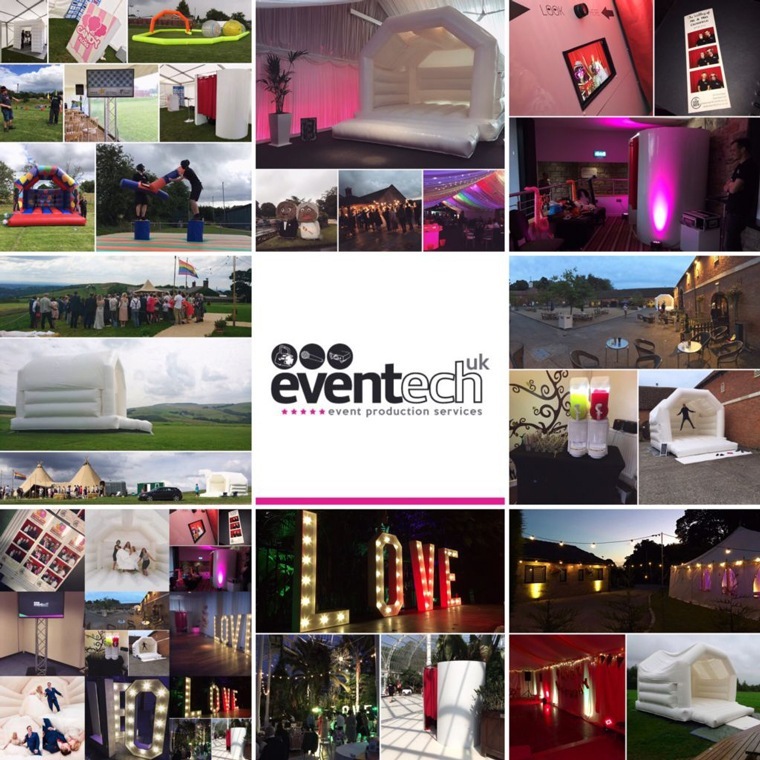 Eventech supply a huge range of products and services, from sound and lighting to entertainment and inflatables for your special day. Some of their most popular items is their classic photo booth, the Magic Selfie Mirror and their stunning white wedding bouncy castle. They can also supply a selection of fun foods like slush machines and fresh candy floss as well as decorations such as LOVE letters and venue mood lighting for both the indoors and outdoors. Fancy something exciting on your wedding day to keep your guests entertained? How about a rodeo bull, bouncy castle or even a surf simulator for the winter weddings? With lots of fun ideas for your wedding, corporate event or celebration. 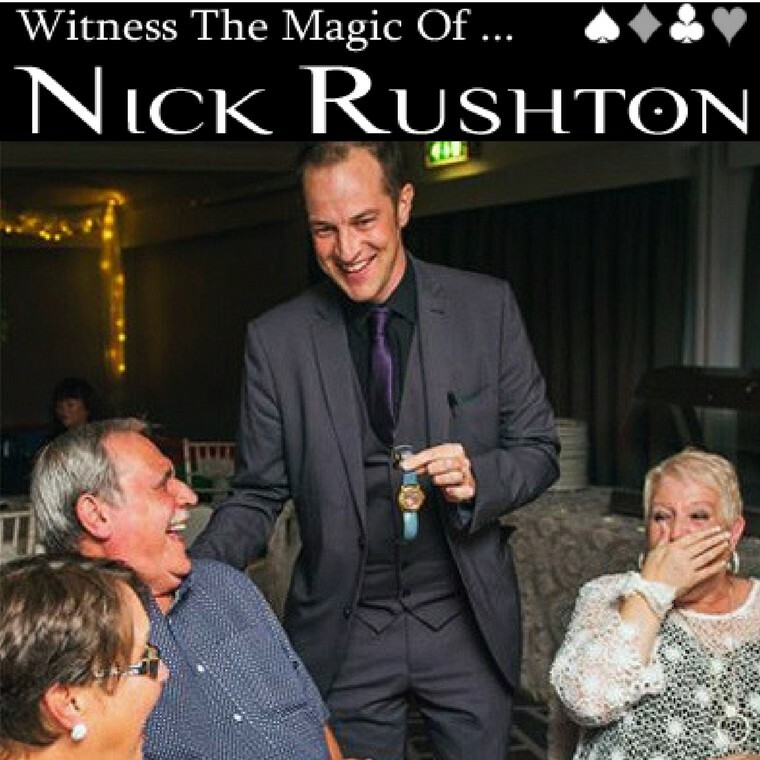 Nick Rushton has been performing at Heaton House Farm for many years and is in high demand around the UK. As seen on TV, he has many tricks up his sleeves including amazing close-up magic, fork bending, mind reading and watch stealing, setting the perfect atmosphere and is sure to be a big talking point and highlight of your special day! 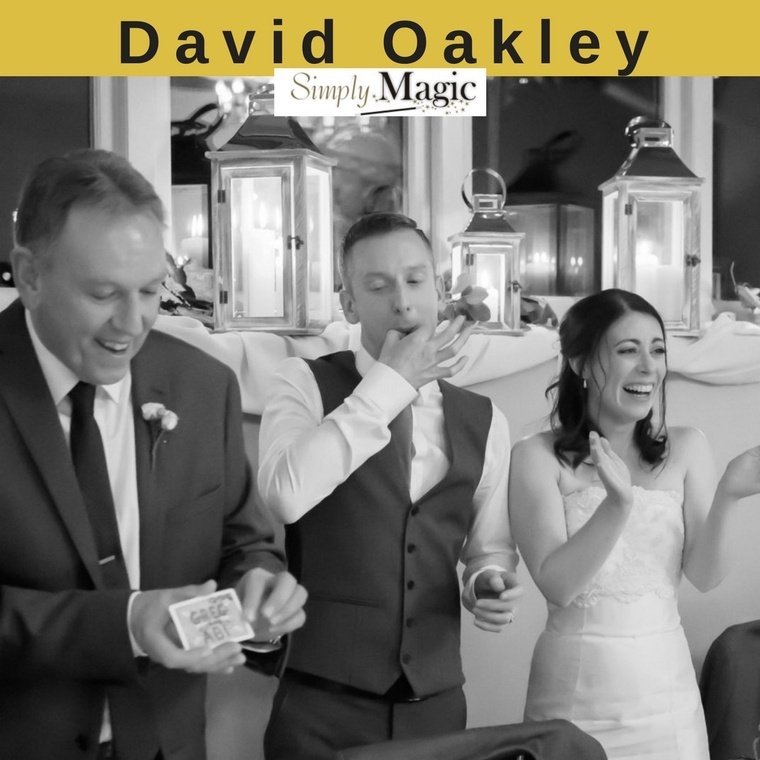 David Oakley is a highly experienced wedding entertainer who performs close-up magic across the country and at hundreds of weddings. His acts include some metal bending and even a touch of mind reading. With many years of experience, he will ensure that all of your guests will have an enjoyable and magical day.